Did you know that there is a difference between being a believer in Jesus Christ and being a disciple of Jesus Christ? There is a process. You don’t receive Jesus – become a believer – and instantly, you’re a mature disciple. 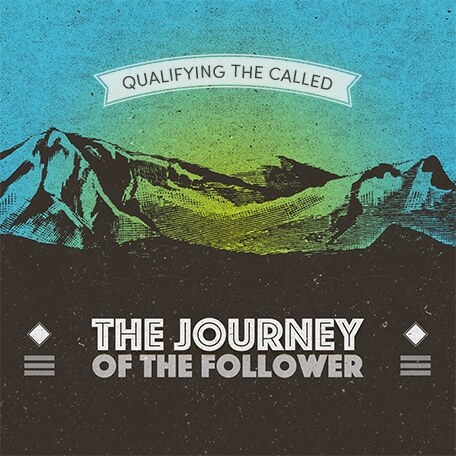 In this message Pastor Duane begins a new series called The Journey of the Follower, in which he describes the differences between being a believer and being a disciple, and how to progress as a follower of Jesus Christ.